We are excited to share with you our content and to support your child at home with information about the classroom. The videos and links provided are to help your child review the material covered in class and to enrich learning. 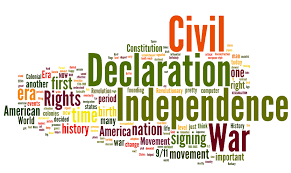 As historians, we are always looking and exploring information, so we would love to hear from you if you have any favorite historical sources! Each week, we bring in students during advisory to reteach content or skills needed for the history classroom. Typically, we will be tutoring around ten students. We do share our students with the other teachers, but this time is important to help your child. We do not offer it as punishment but as extra time to have more support from the history teachers. 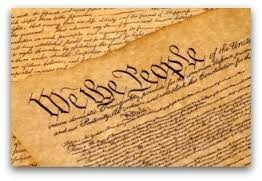 Need more help with the Constitution and Bill of Rights? 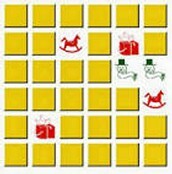 Here are some games to help you to review the lessons in December! Serious study material here...yes, you are ready! 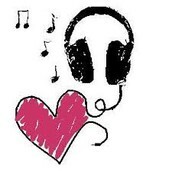 Do you like learning with music? Can you memorize words to songs? 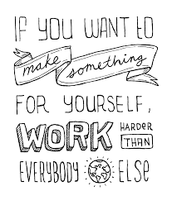 Here is the way to go! These videos will be great for you to use as study tools! Sorry we didn't dance in any of them, but we didn't want to show up the professionals! In the 1970's and 1980's, School House Rock was watched by many students on Saturday morning cartoons. These videos are still very catchy and a fun way to learn. Now....time to see what you know! Try this quiz! Don't worry because it isn't for a grade. This is a practice for the real thing! We recommend clicking on "flashcards" first, so you can do a review. Then, you should progress to the test tab. Have questions? Contact us! Find your teacher's email below. 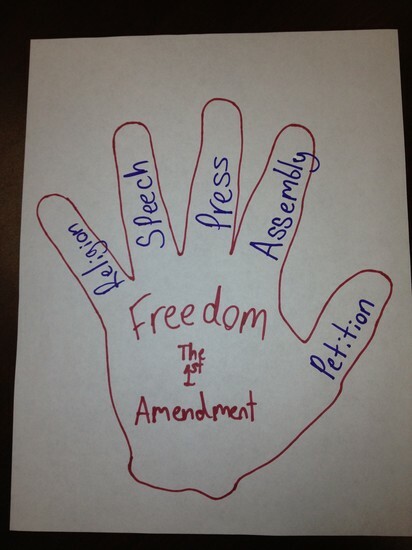 Hand graphic we made to help remember the first amendment.